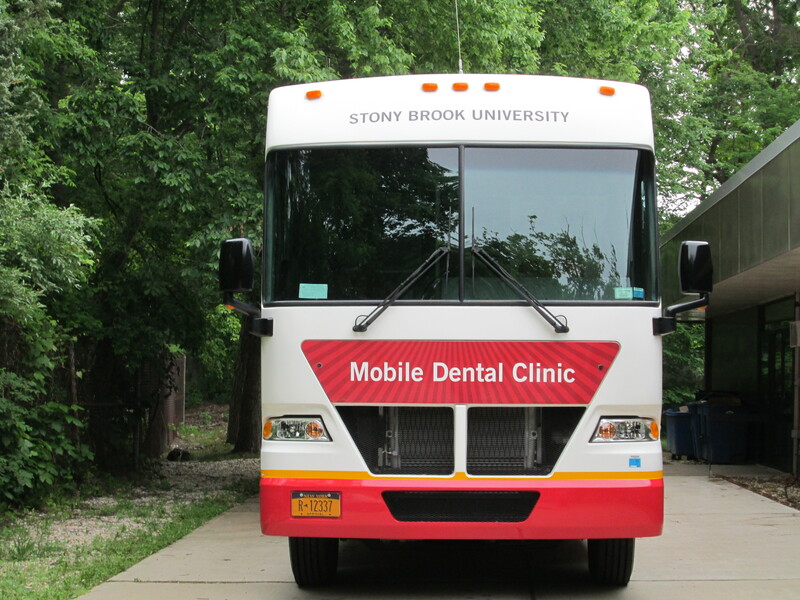 The Mobile Dental Clinic will be onsite for the event. Did you know the quickest growing segment of the oral cancer population is young, healthy, non-smokers? Screenings take less than 10 minutes and can catch oral cancer early when survival rates are high. 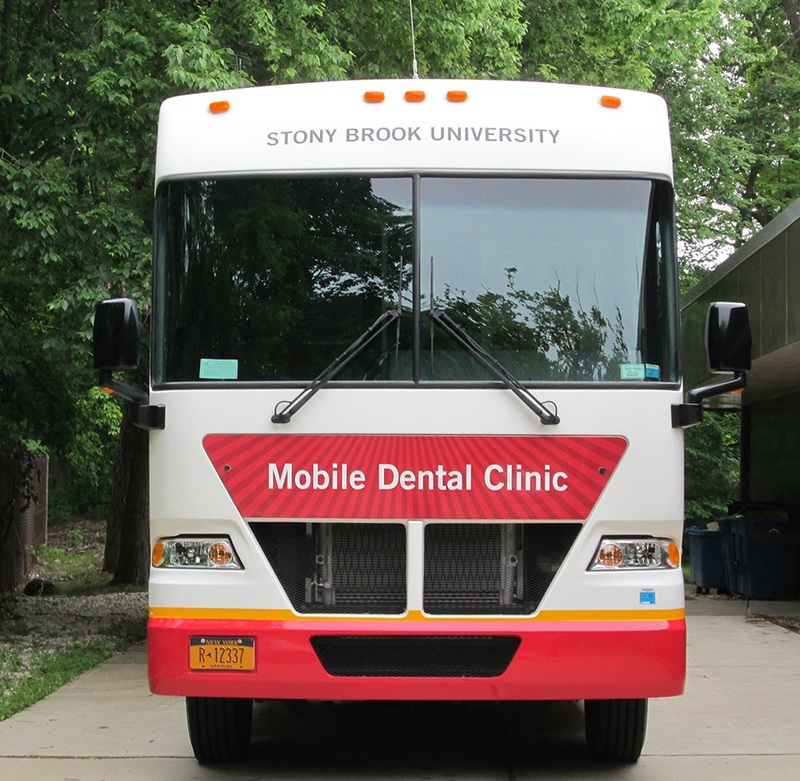 In support of Oral Cancer Awareness Month, the School of Dental Medicine (SDM) will be hosting free oral cancer screenings on Monday, April 2, from 9 am to 4 pm in front of Stony Brook University Hospital within the SDM’s Mobile Dental Clinic, a mobile van featuring three fully equipped operatories. 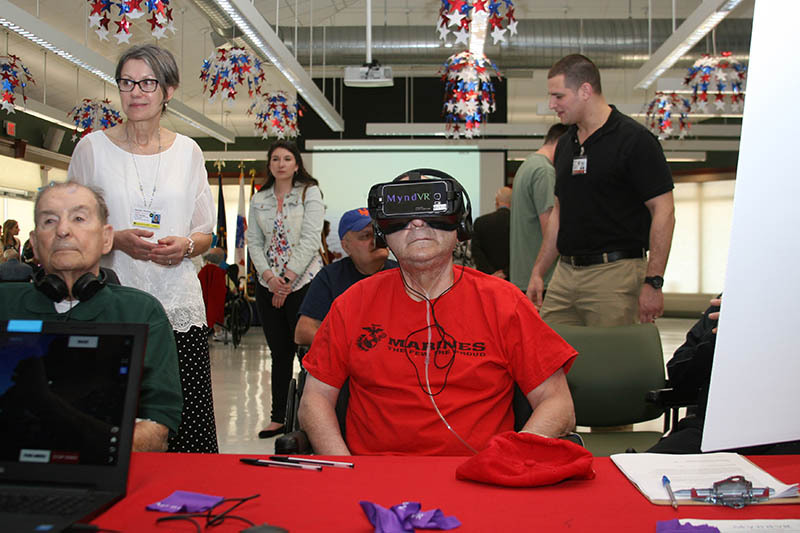 Additional free screenings will be available on Tuesdays and Thursdays in April at the SDM’s Dental Care Center by calling (631) 638-7965.